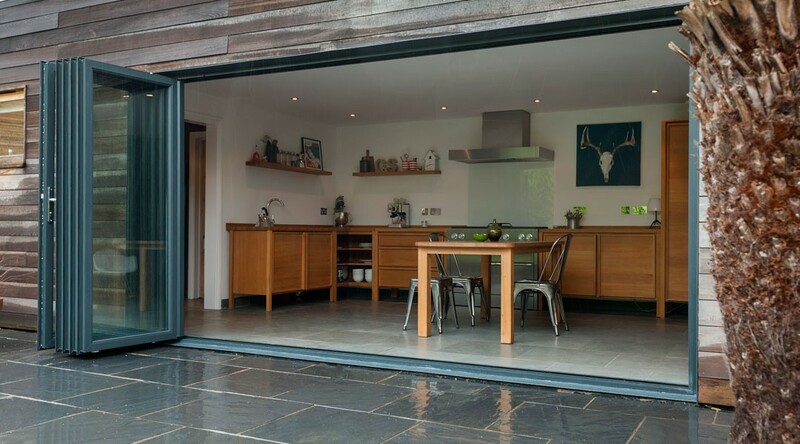 A stunning range of versatile and practical bifold doors manufactured and installed by Abbey Windows Leicester. 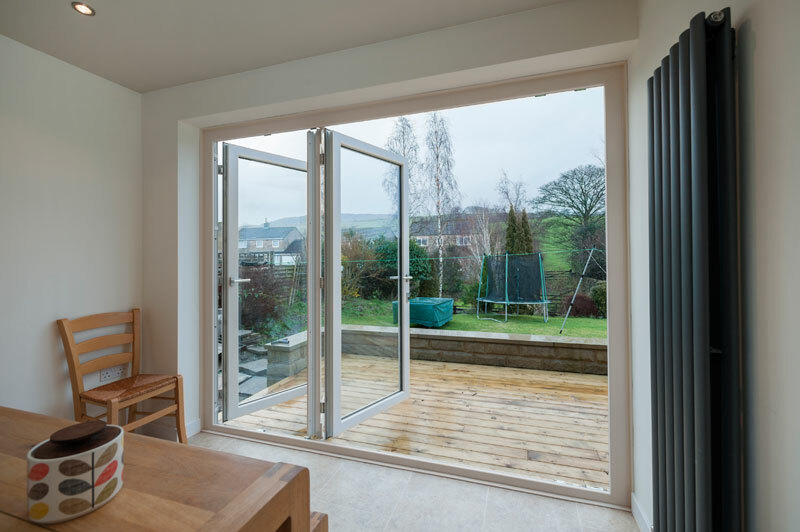 These technically advanced upvc double glazed bi-fold doors will create a stunning feature in any home. 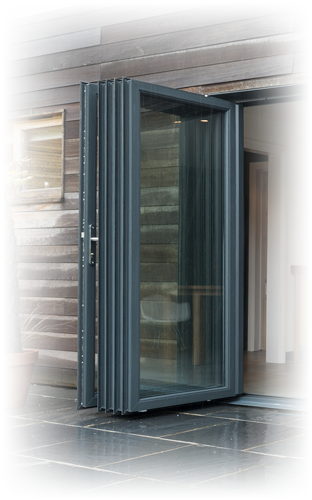 The doors fold back on themselves to create a truly impressive opening that allows panoramic views combined with exceptionally easy access that is perfect for conservatory entrances and patios. Your home now becomes part of your garden, which is wonderful on a beautiful summers day. 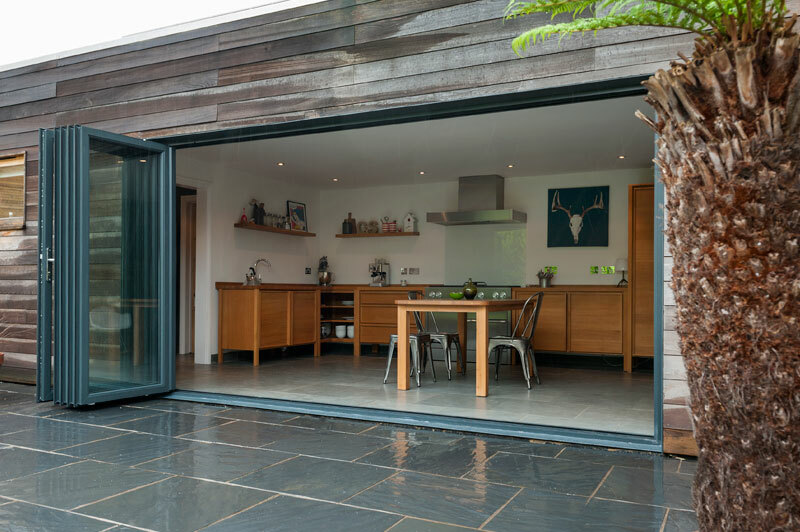 The bifold doors have been manufactured for easy of use and feature a simple concertina mechanism for a simple, smooth action using stainless steel tracks and runners that will provide years of trouble free use. 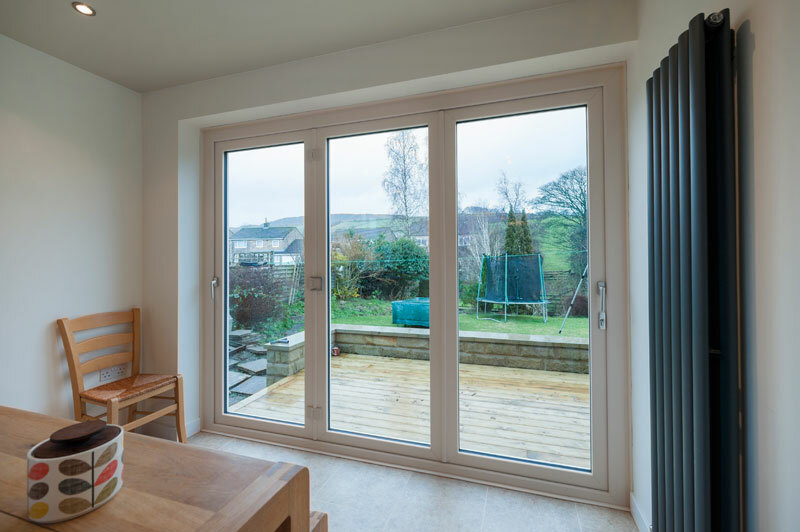 Thanks to it's versatile design, and upvc construction these doors can be used up to 6 metres wide and are available in a number of colours and finishes that will match any home perfectly. 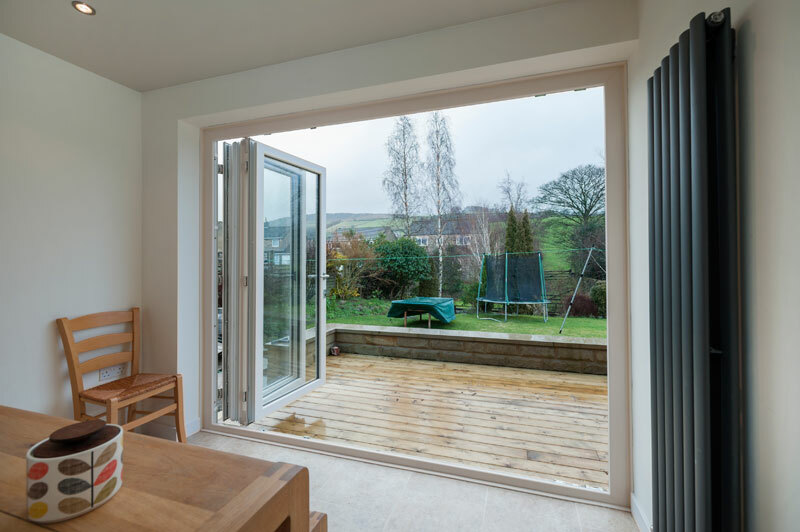 Our bifold doors are designed to be low maintenance and hard wearing, with only the occasional wipe over with a damp cloth and a light lubrication of the hinges and locks. 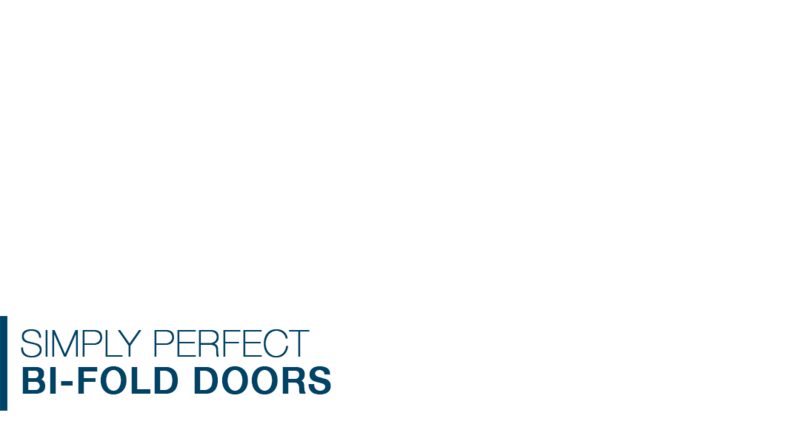 We've been installing doors throughout Leicestershire for over 28 years, so your home really is in good hands.